Also known as Japanese Pumpkin, Kabocha squash has a very sweet flavor and can be prepared in many ways. Whether roasted, sauteed, pureed into a soup or baked into a pie, Kabocha is beneficial for the digestive system, which in turn supports Heart health. Does cooking squash seem intimidating? Fear not! In the video below, Grand Master Lu shows you how to chop Kabocha and create a delicious soup the whole family will love. Craving ginger? 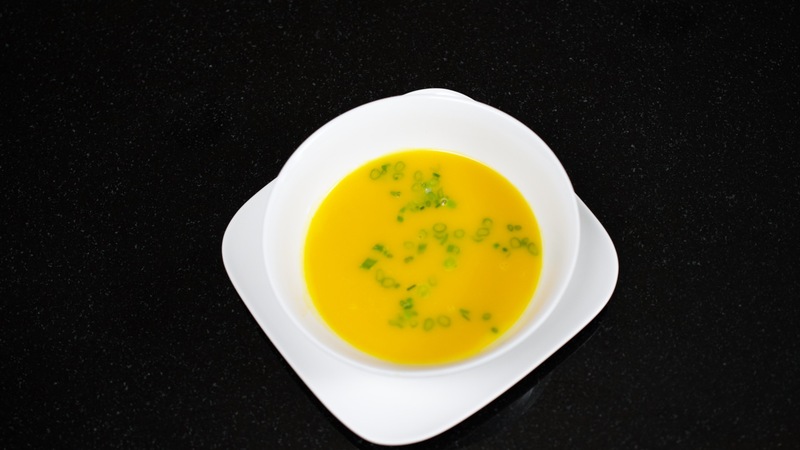 Click here to try Kabocha Squash Ginger Soup.